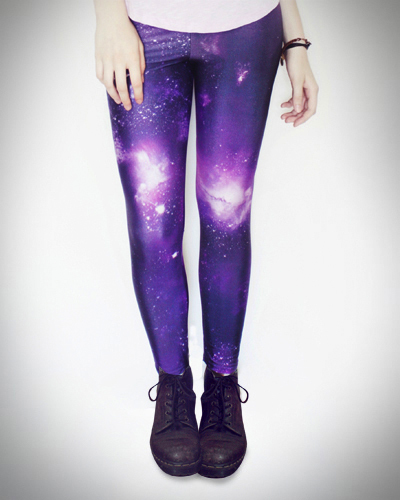 Literally, everywhere I go these days I couldn’t help but to notice most of the people seems to be strutting on to these gorgeous galaxy leggings. 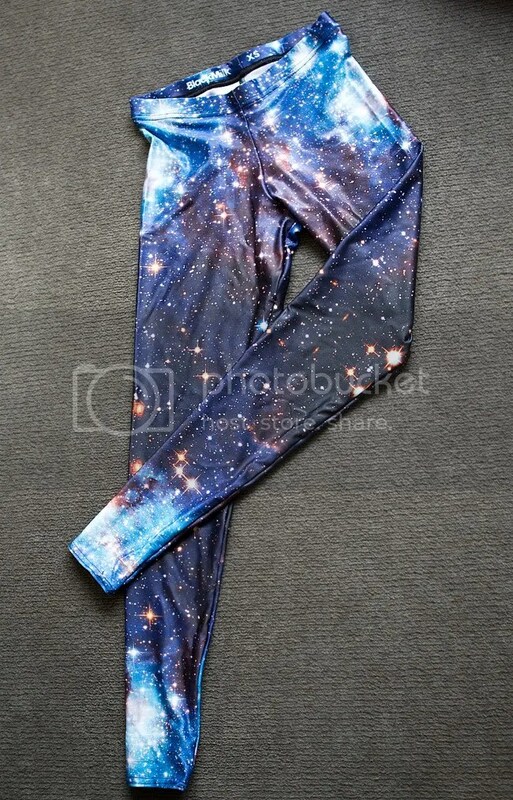 Thats right, galaxy prints like these are really hot now in Sydney, they can be paired up with short coat/jacket or just your ordinary shirt or half top. 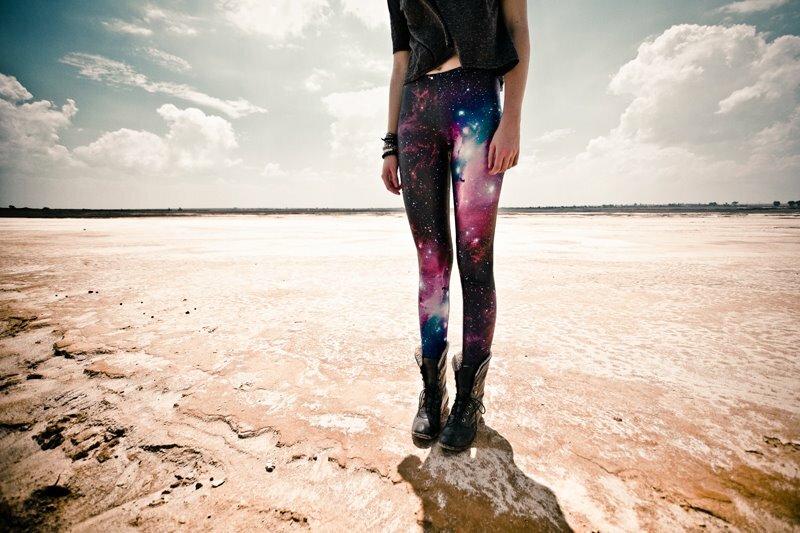 With prints like these, your simple outfit could be popped to stylish,colorful with that futuristic feel in a snap! Did I also mention they blend so well with your boots and footwear? Oh lawdy, I should get another one soon too! Categories: Coordinate & Outfit, Fashion, Trends | Tags: australia, effortless, fashion, futuristic, galaxy, leggings, lookbook, post a day, prints, style, sydney, trend | Permalink. Wow, those really are gorgeous. If it weren’t so hot out right now, I’d definitely get a pair. Yes its quite mainstream here for now, love how the design varies but still keep it to the same theme though :)! thank you so much :’)! Thanks for dropping by my blog and your lovely comments. Hope to see you on it again soon! Sure, i adore your site. thanks so much for commenting!